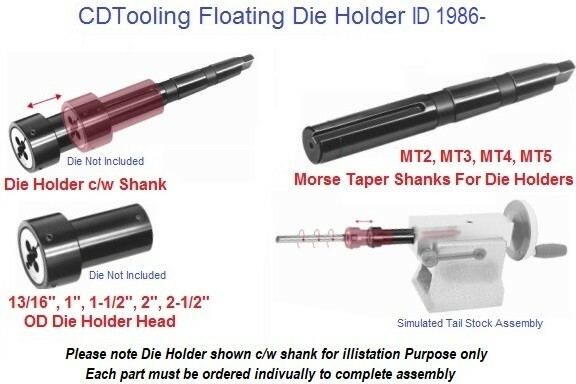 The Morse Taper was invented by Stephen A. Morse in the mid-1860s. 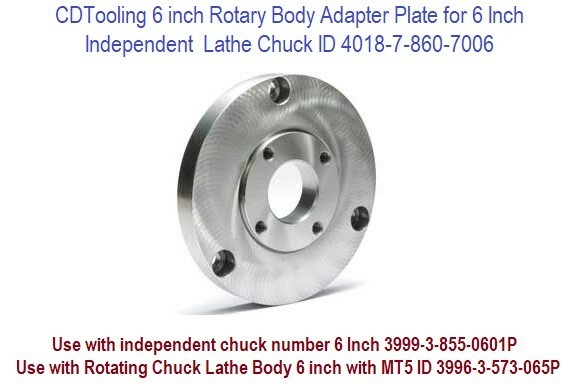 Since then, it has evolved to encompass smaller and larger sizes and has been adopted as a standard by numerous organizations, including the International Organization for Standardization (ISO) as ISO 296 and the German Institute for Standardization (DIN) as DIN 228-1. 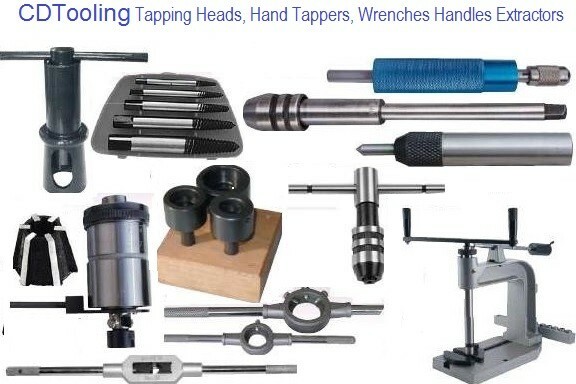 It is one of the most widely used types, and is particularly common on the shank of taper-shank twist drills and machine reamers, in the spindles of industrial drill presses, and in the tailstocks of lathes. 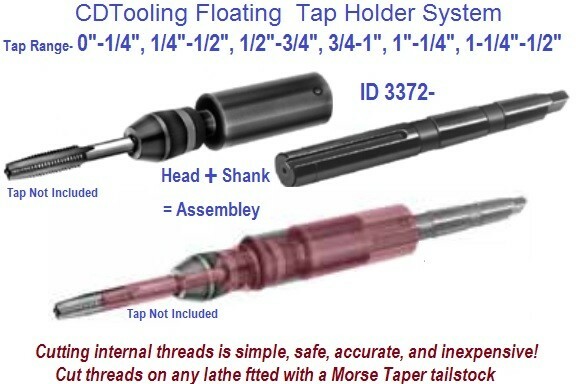 Morse Tapers come in eight sizes identified by whole numbers between 0 and 7, and one half-size (4 1/2 - very rarely found, and not shown in the table). 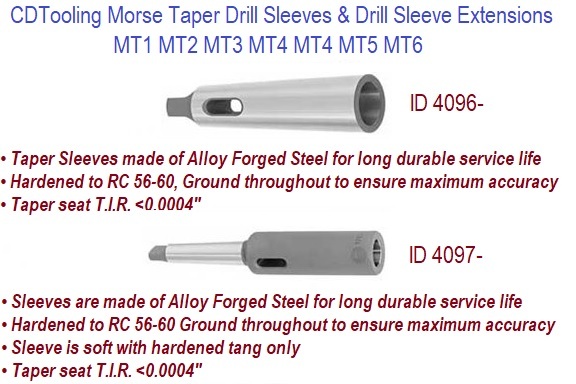 Often the designation is abbreviated as MT followed by a digit, for example a Morse taper number 4 would be MT4. 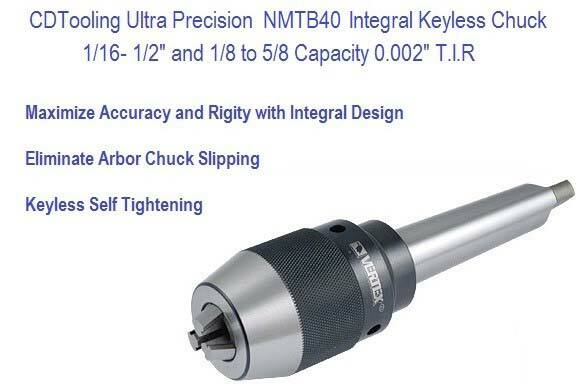 The MT2 taper is the size most often found in drill presses up to ½" capacity. Stub (short) versions, the same taper angle but a little over half the usual length, are occasionally encountered for the whole number sizes from 1 through 5. 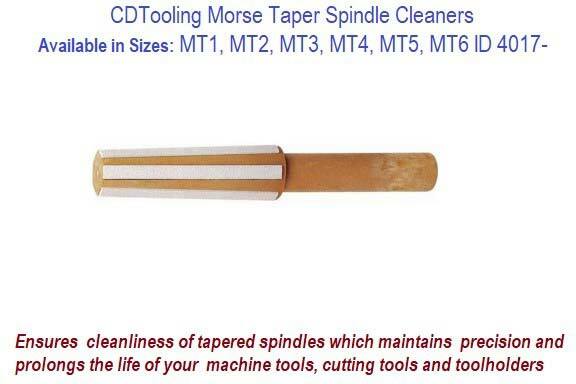 There are standards for these, which among other things are sometimes used in lathe headstocks to preserve a larger spindle through-hole. 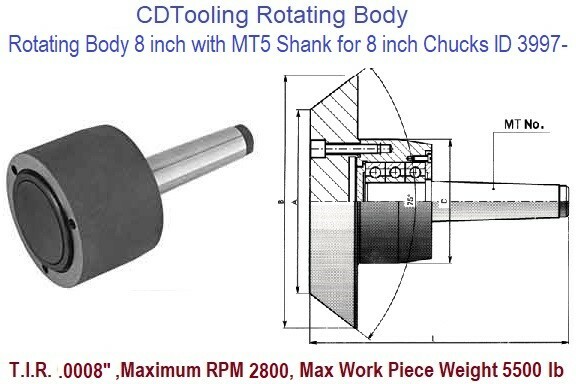 Self holding tapers rely on a heavy preponderance of axial load over radial load to transmit high torques. 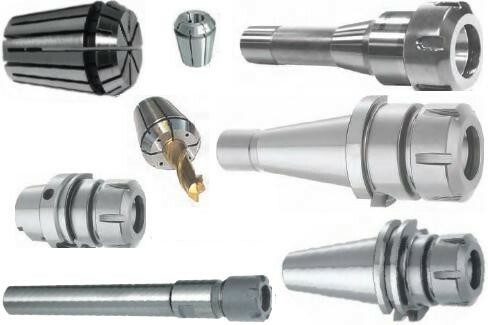 Problems may arise using large drills in relation to the shank, if the pilot hole is too large. 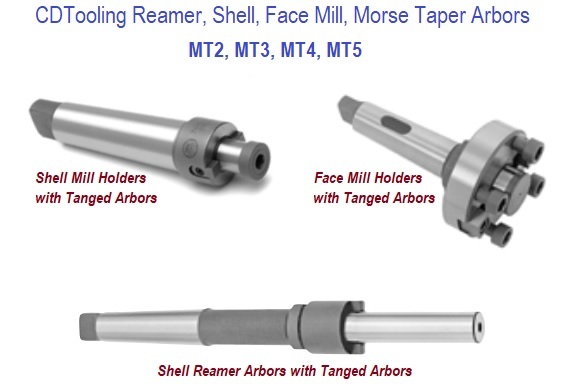 The threaded style is essential for any sideloading, particularly milling. 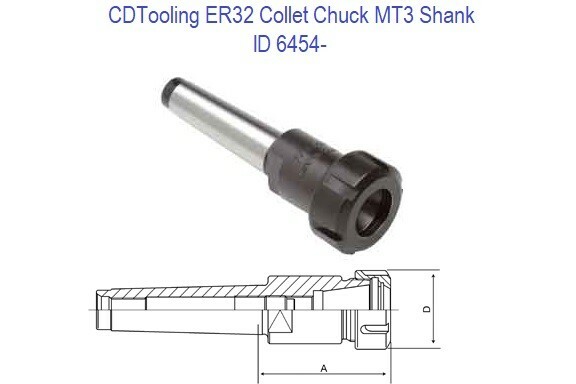 The only exception is that such unfavourable situations can be simulated to remove a jammed shank. Permitting chatter will help release the grip. 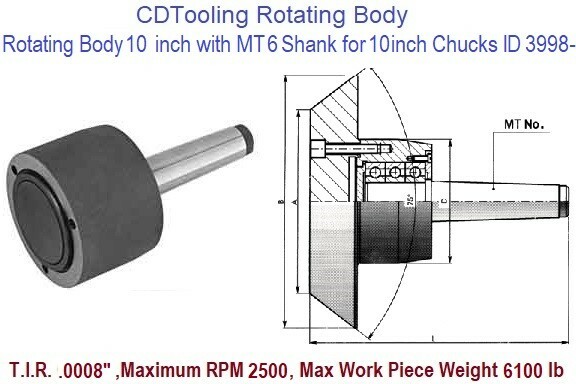 The acute (narrow) taper angle can result in such jamming with heavy axial loads, or over long periods. 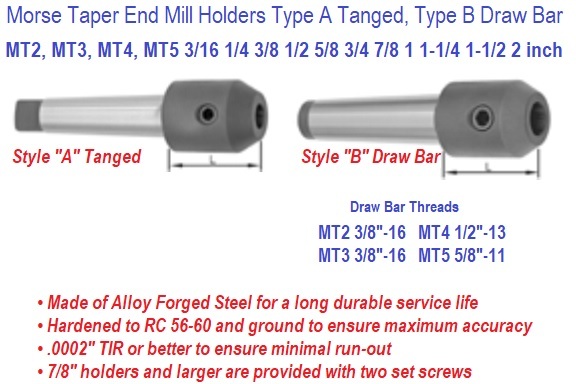 The taper itself is roughly 5/8" per foot, but exact ratios and dimensions for the various sizes of tang type tapers are given below. 0 1:19.212 9.045 56.5 59.5 10.5 6 4 1 3 3.9 1° 29' 27"
1 1:20.047 12.065 62 65.5 13.5 8.7 5 1.2 3.5 5.2 1° 25' 43"
2 1:20.020 17.780 75 80 16 13.5 6 1.6 5 6.3 1° 25' 50"
3 1:19.922 23.825 94 99 20 18.5 7 2 5 7.9 1° 26' 16"
4 1:19.254 31.267 117.5 124 24 24.5 8 2.5 6.5 11.9 1° 29' 15"
5 1:19.002 44.399 149.5 156 29 35.7 10 3 6.5 15.9 1° 30' 26"
6 1:19.180 63.348 210 218 40 51 13 4 8 19 1° 29' 36"
7 1:19.231 83.058 285.75 294.1 34.9 - - 19.05 - 19 1° 29' 22"